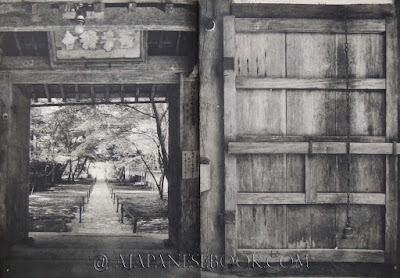 Description — Folio (35 x 26 x 1 cm); (4)-32-13-(3) p., rigid cover, dj, protective wrappers, 1 color & 26 b&w (gravure) pictures. 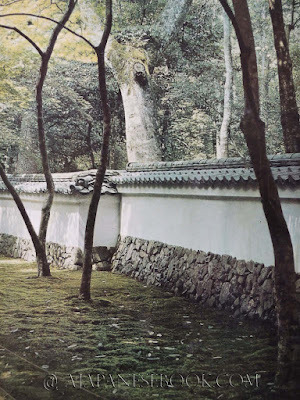 Texts by YAMAGUCHI Seiichi (1901-1994) and FUKUYAMA Toshio (1905-1995). 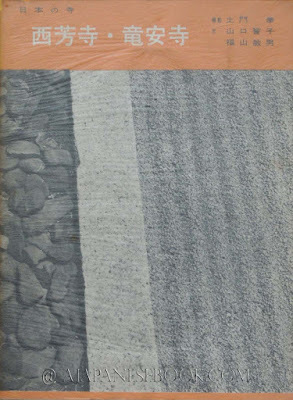 Laid in: presentation & index leaflet, in English. 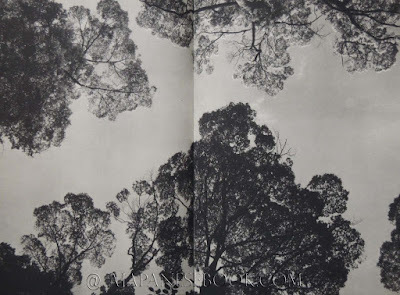 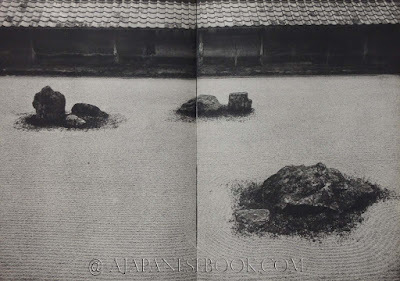 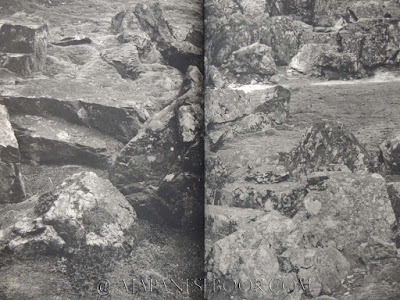 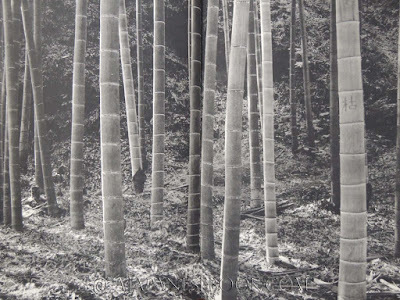 Remarques & avis / Review — Saiho temple’s surrounding forest and Ryoan temple’s ston garden in beautifully gravured, monochrome pictures, by DOMON Ken.